Condensed milk, crushed biscuits, coconut and lemon – a match made in heaven. 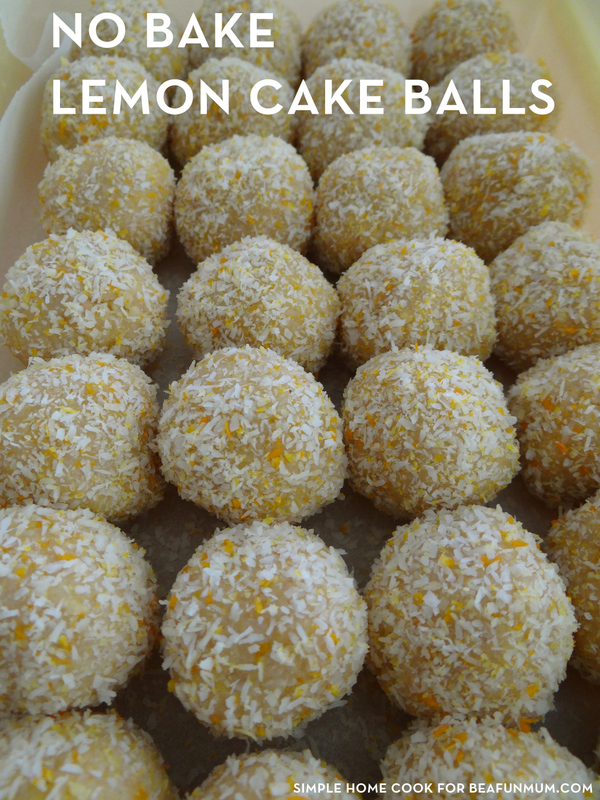 These balls are easy to make whether you have a Thermomix, food processor or do it by hand. They are great to keep in the freezer for when unexpected guests pop around or you just need something sweet to get you through the afternoon. I can’t get enough of these things! Process biscuits in a food processor until they resemble crumbs. If you don’t have a food processor, you can do this by hand by placing biscuits into a zip lock bag and crushing with a rolling pin. Add lemon juice, rind, condensed milk and coconut (1 ½ cups) to the biscuits. Process or mix until combined. Roll a tablespoon of mixture into balls and place into extra coconut. Roll around to cover the balls. I tint my extra coconut with a few drops of yellow colouring for effect. Place in airtight container in the fridge or freezer. Condensed milk, crushed biscuits, coconut and lemon – a match made in heaven. 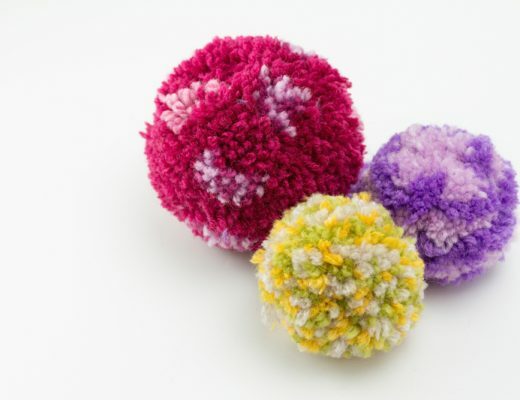 These balls are easy to make whether you have a Thermomix, food processor or do it by hand. 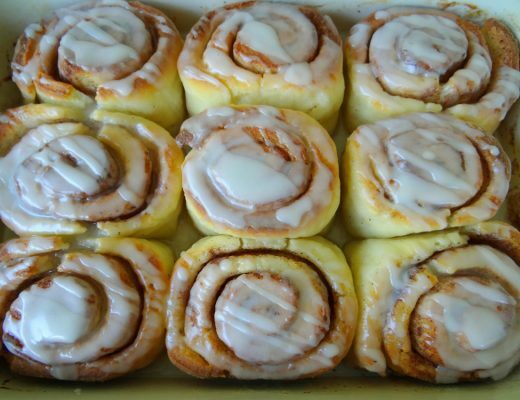 They are great to keep in the freezer for when unexpected guests pop around or you just need something sweet to get you through the afternoon. Check out Amanda’s new iPad app called Simple Cook. My mix is extremely sticky! Do I need to add more cookies so it’s drier and more like cake? The mixture should be a bit sticky, and that is why you roll it in coconut at the end. You should be able to ball it up though. If it’s too sticky, you can add some coconut or biscuit. When you say 3 tsp lemon rind, do you mean just zest or to actually slice up the rind to add in? Can you use a different biscuit like Rich Tea biscuits? Can a liquor be added to recipe?